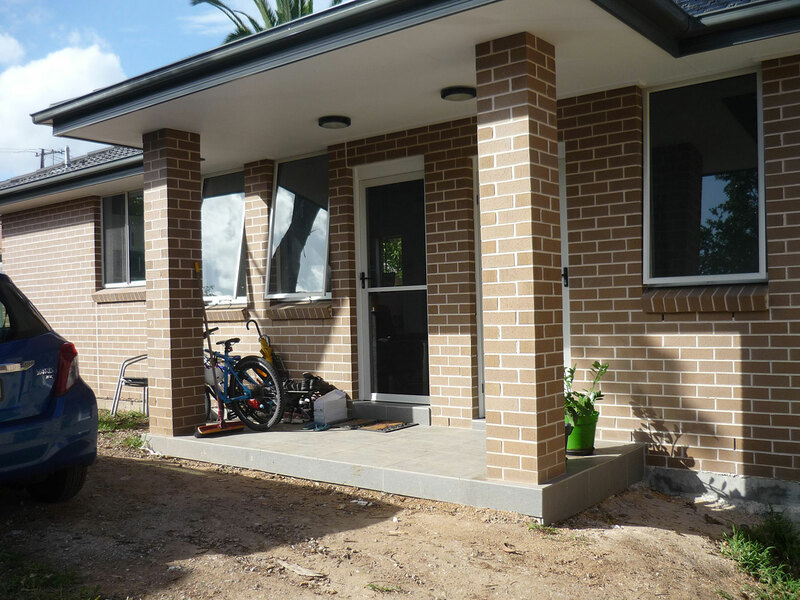 Browse our gallery of beautiful Sydney granny flats. 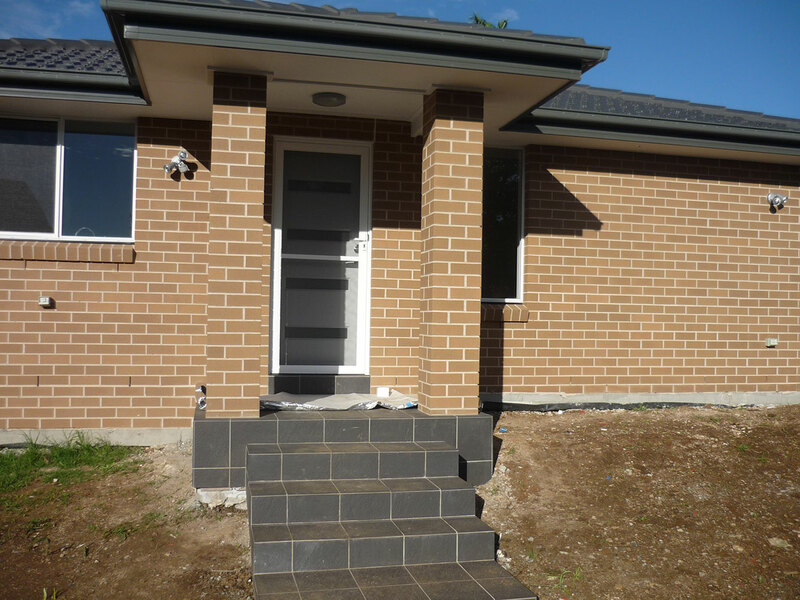 We build with passion and care, and that’s evident throughout the fantastic external finishes you see below. 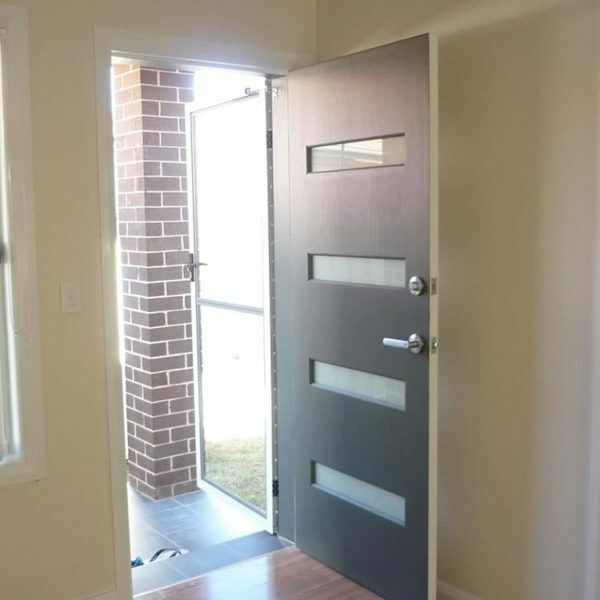 All of our designs can be easily customised to suit your needs! 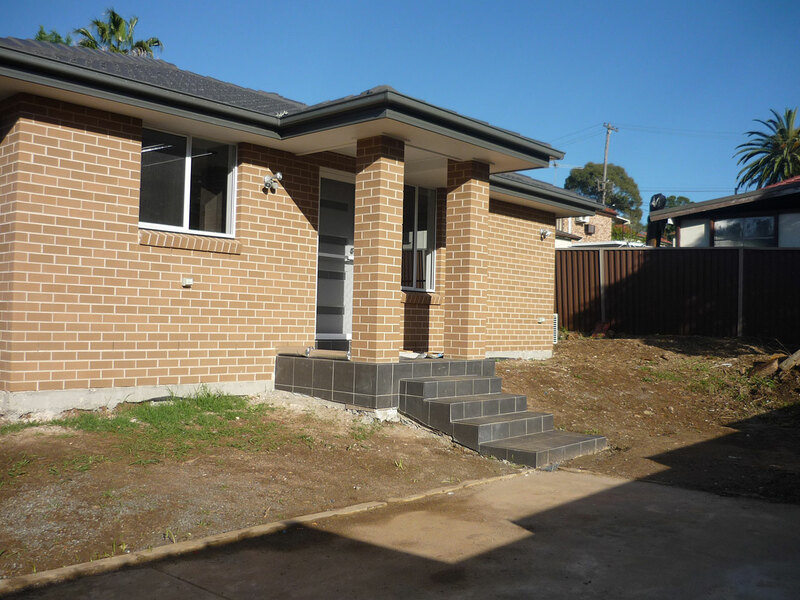 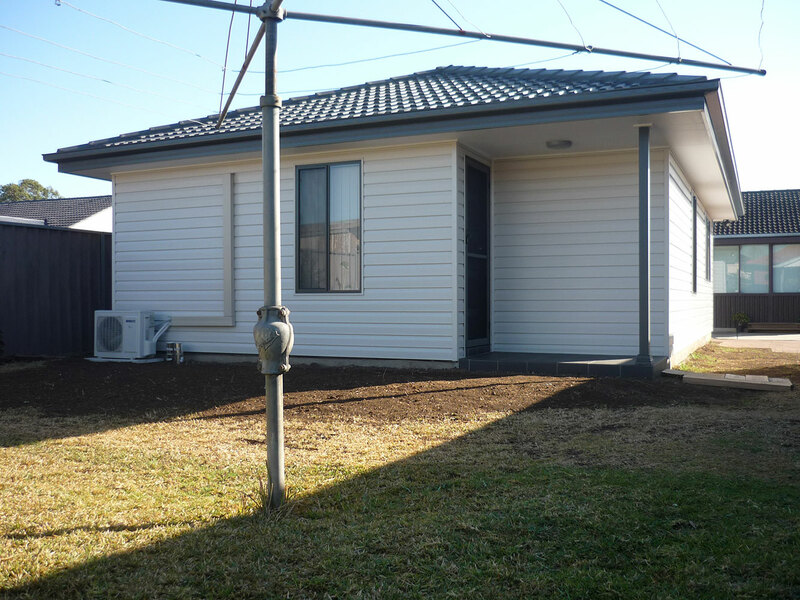 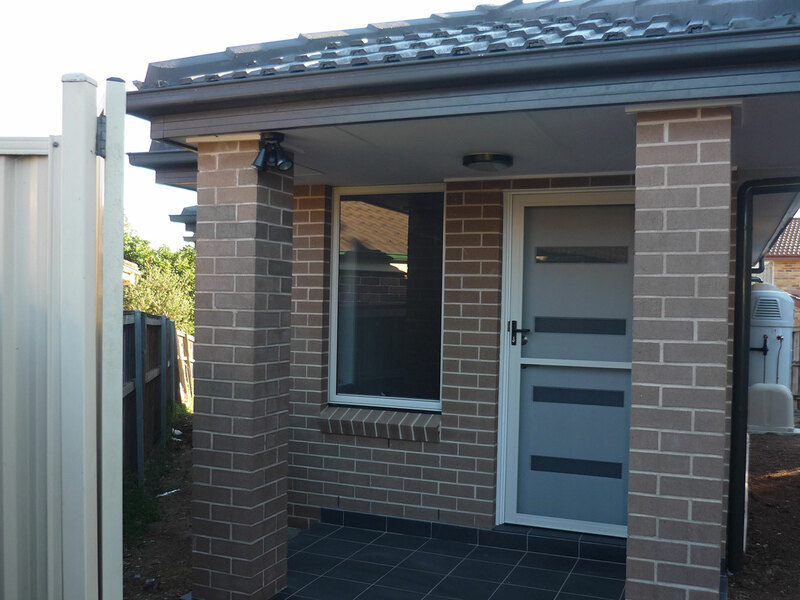 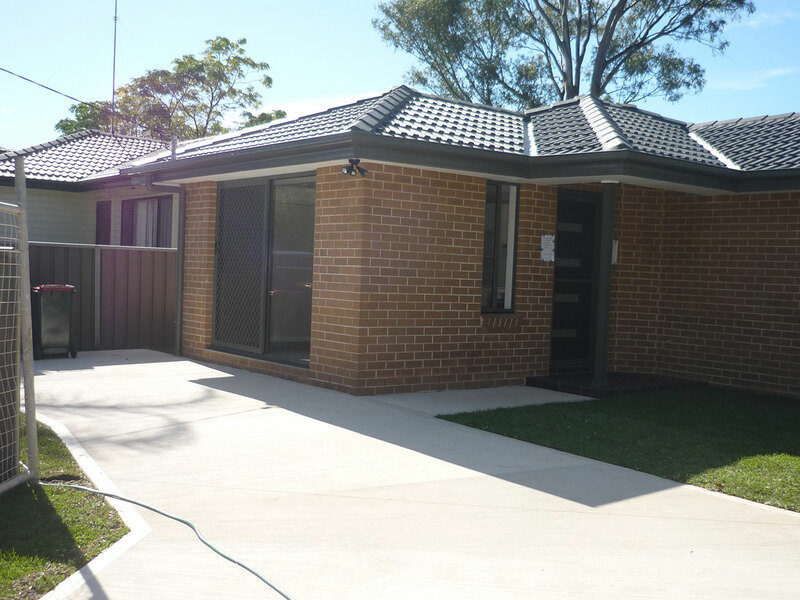 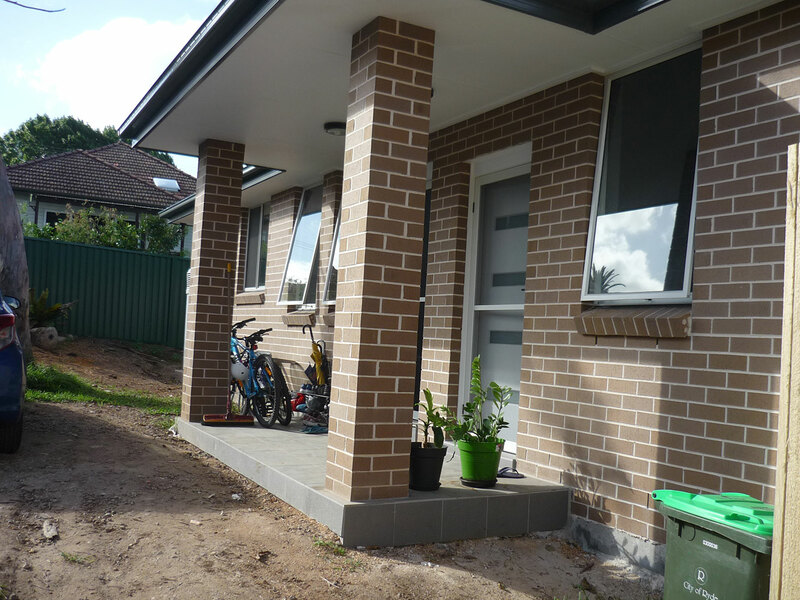 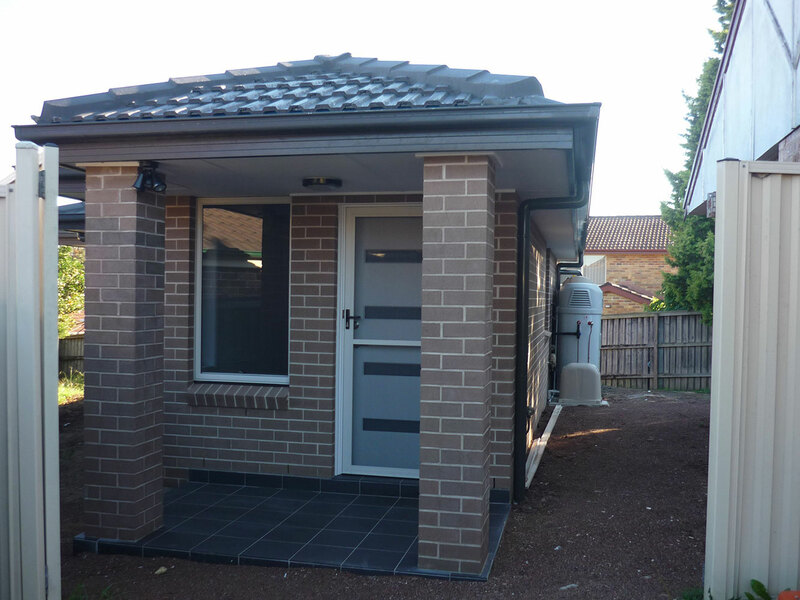 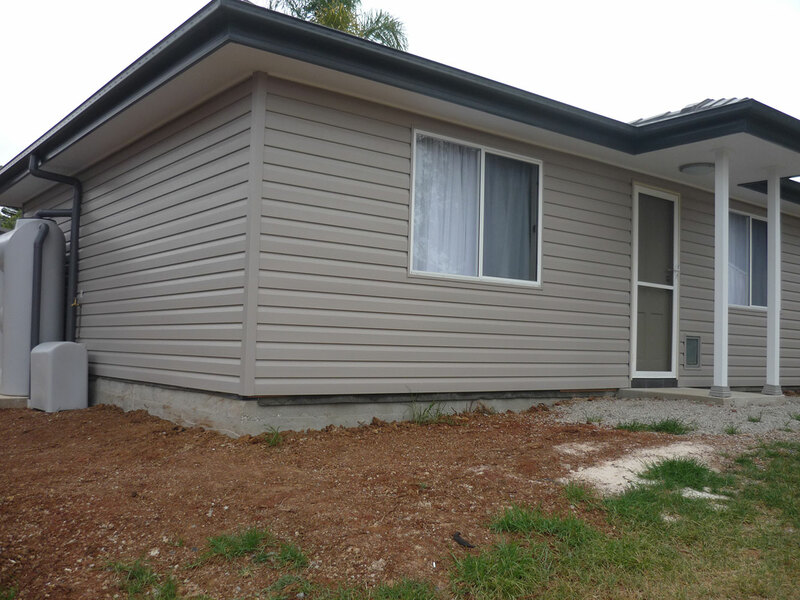 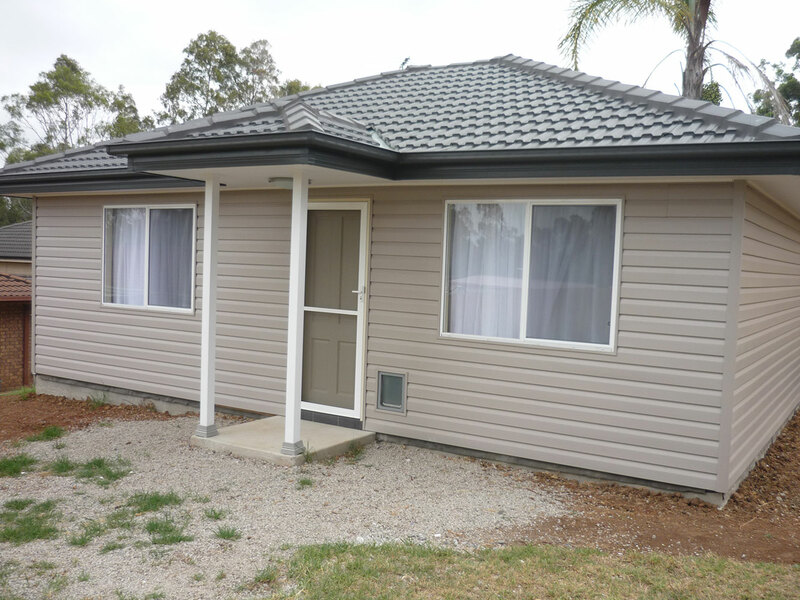 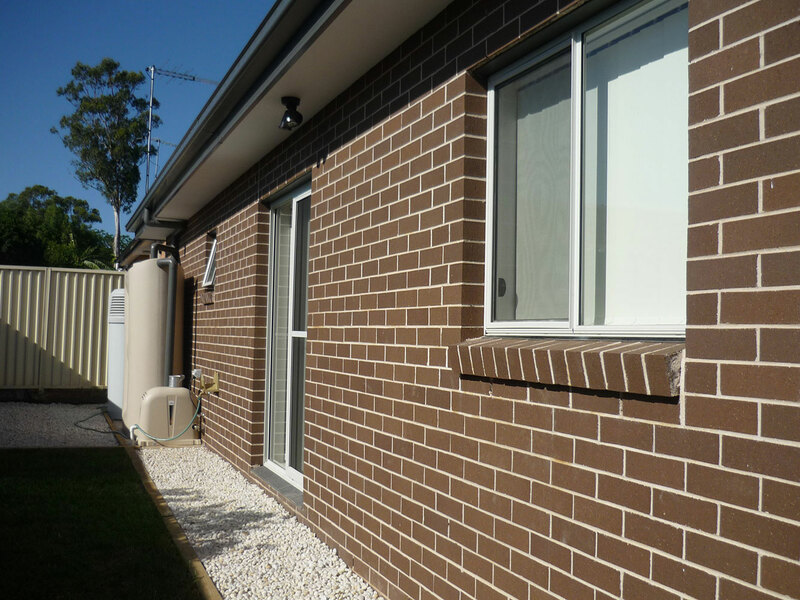 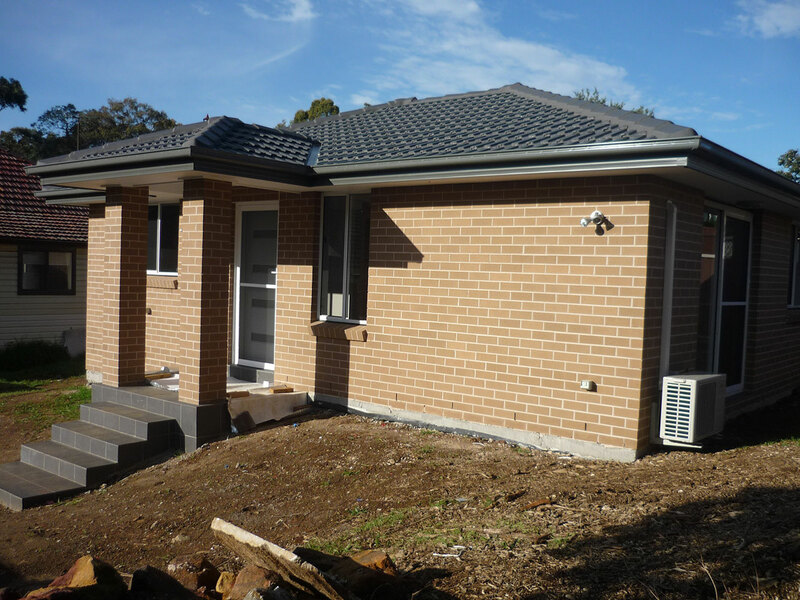 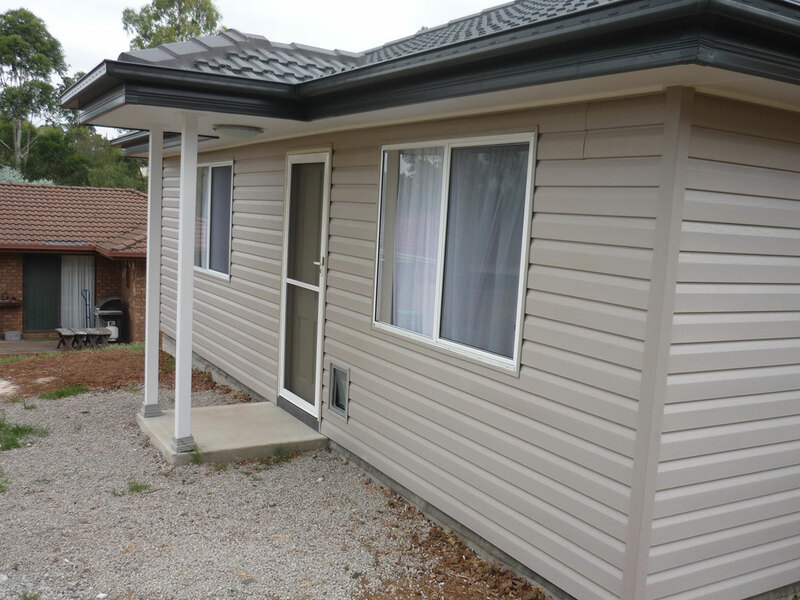 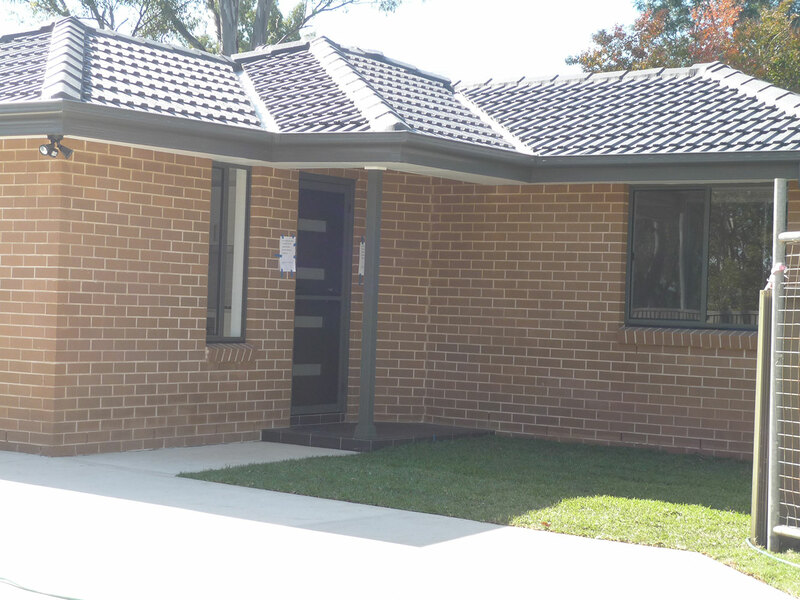 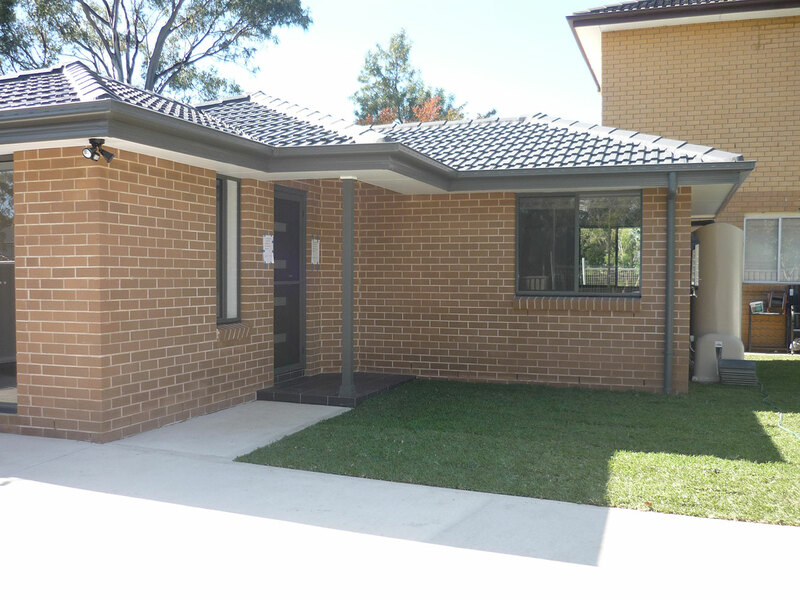 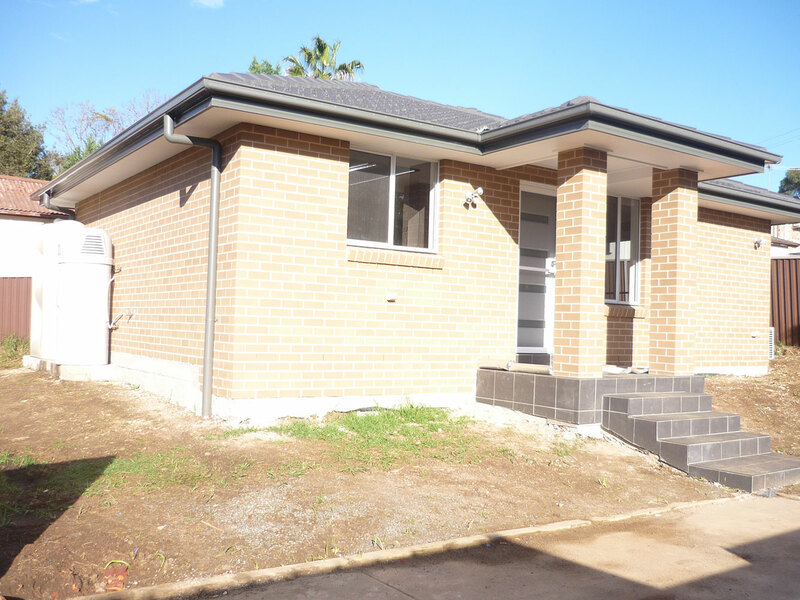 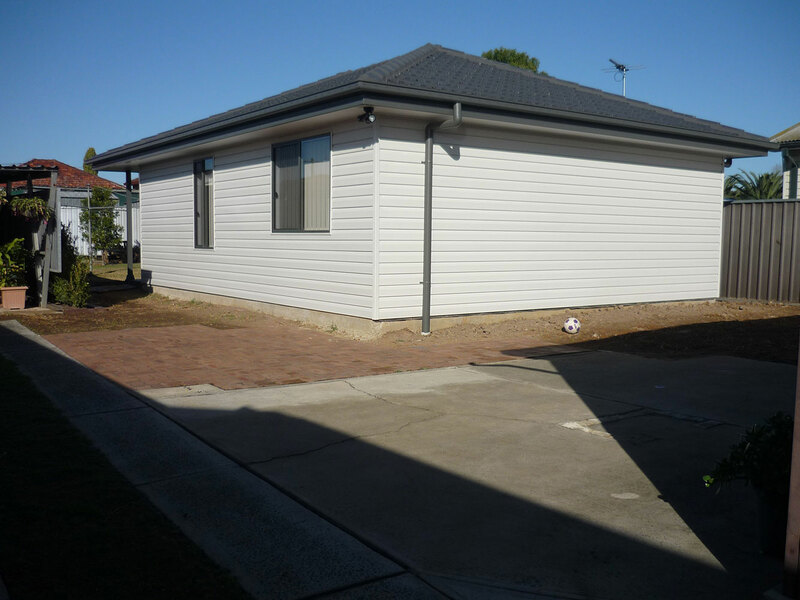 We can finish the exterior of your granny flat any way you like, including double brick or rendering. 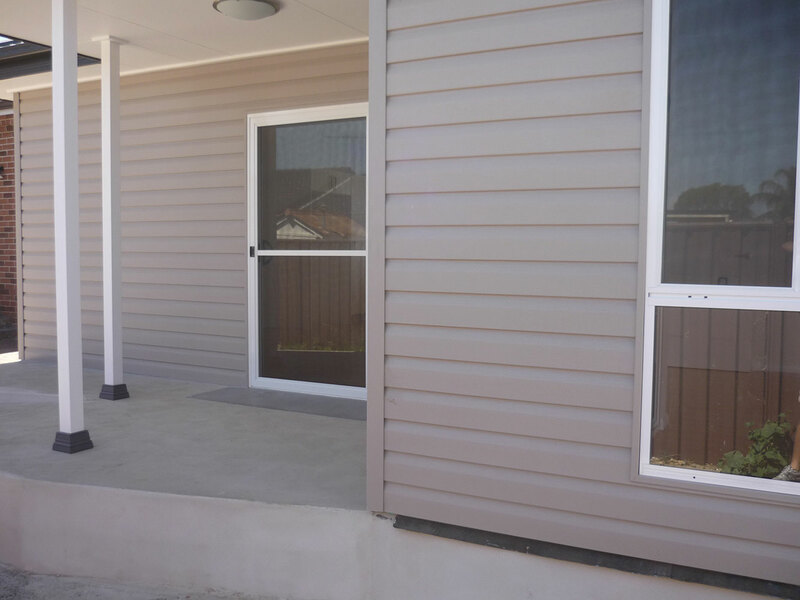 All of our granny flat’s are built with high-quality safe fire-rated framing and the utmost care and attention to details. 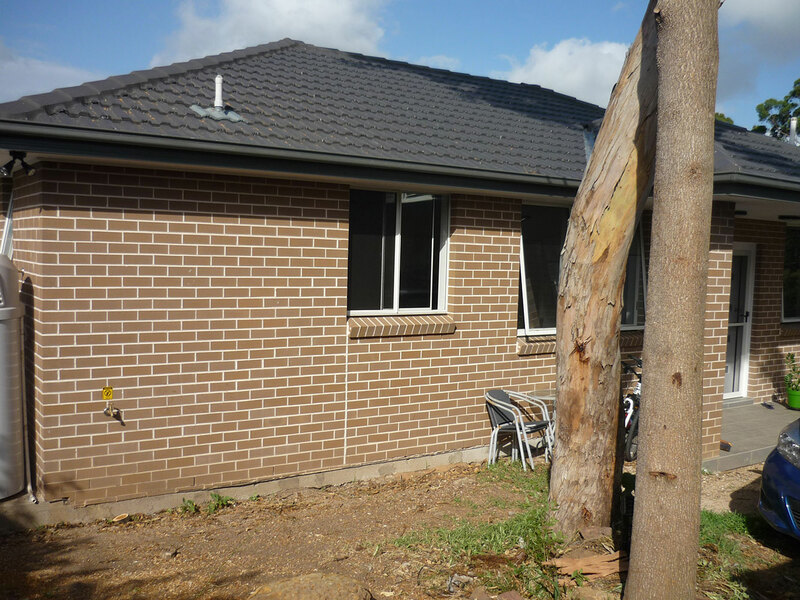 All timber framework is cross braced and treated at no extra cost. 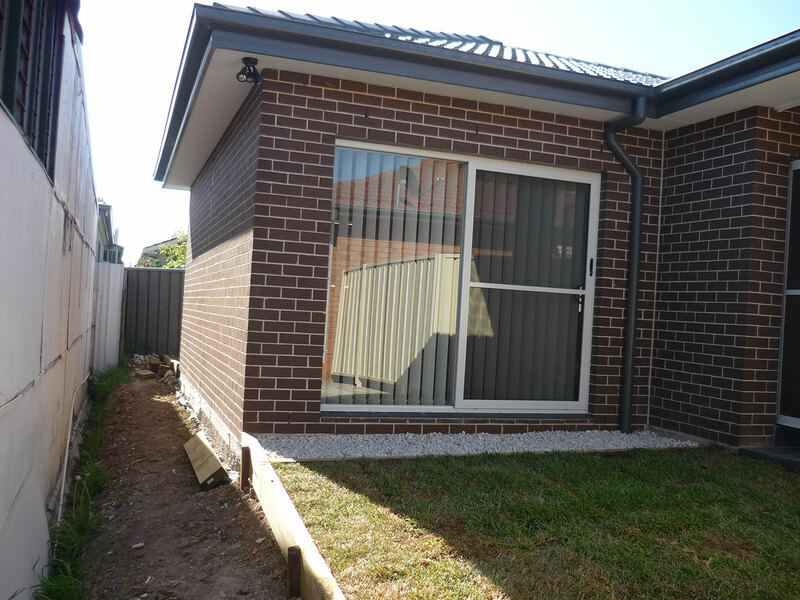 All of our concrete paths and patios are meticulously surveyed and machine-saw cut to prevent cracking. 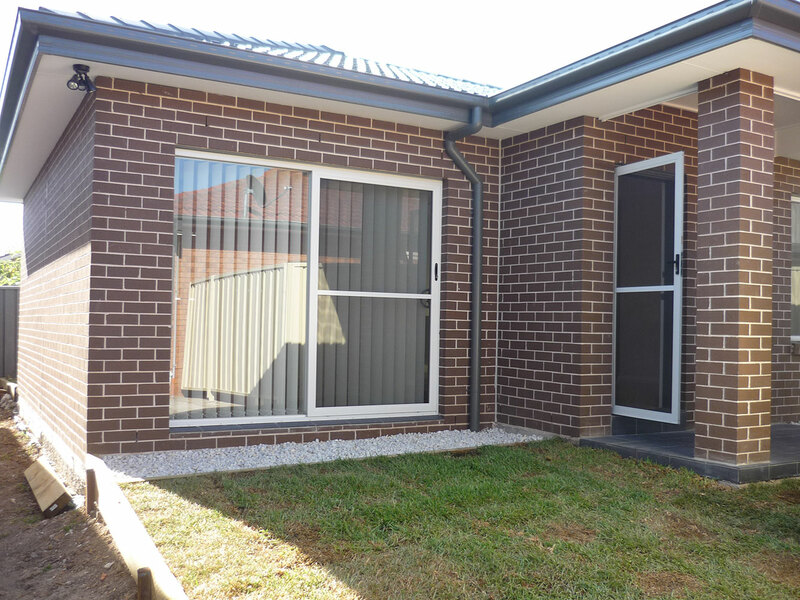 View our Internal Inclusions here. 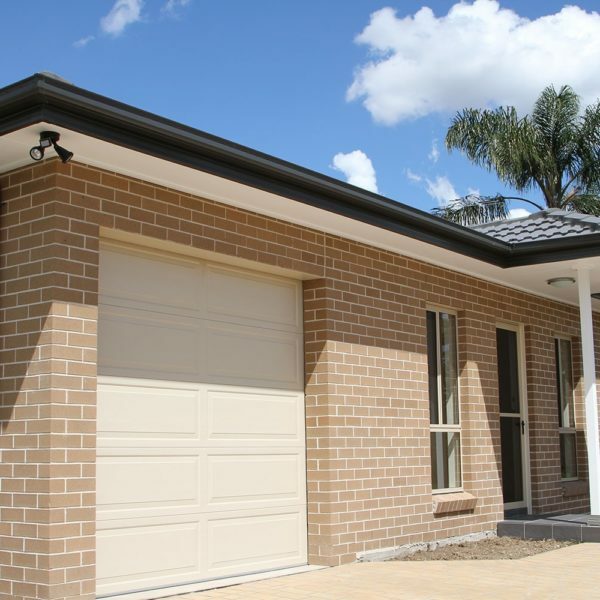 Our builders and in-house architects work closely together to produce the immaculate results you see above. 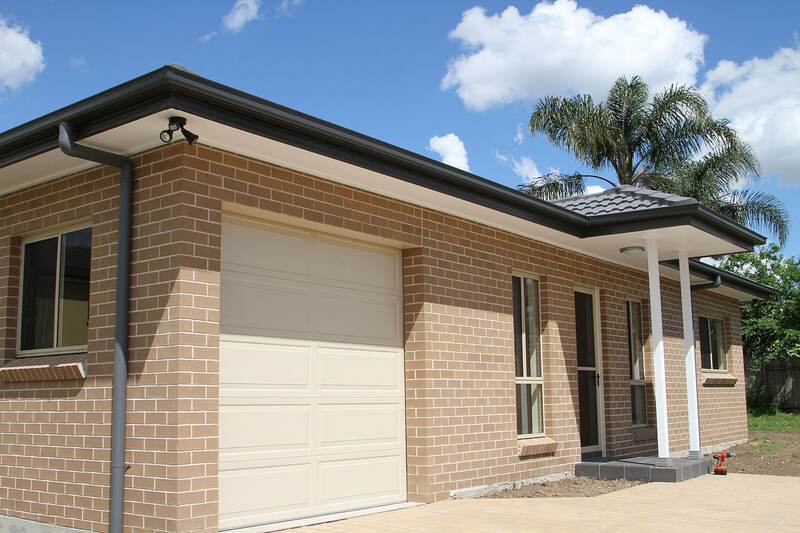 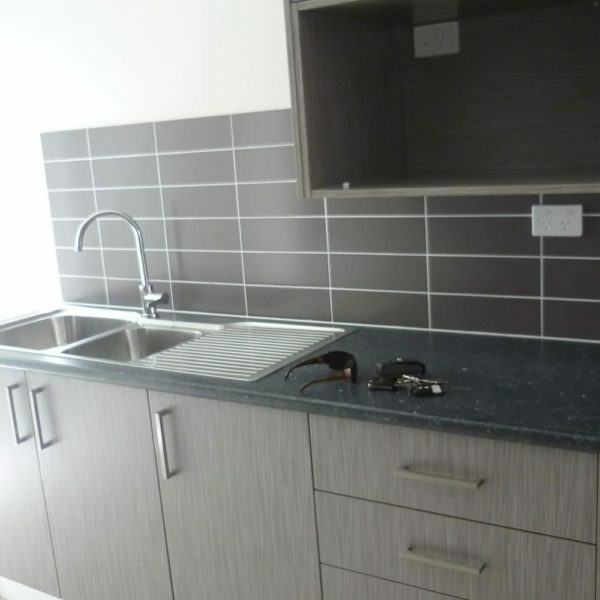 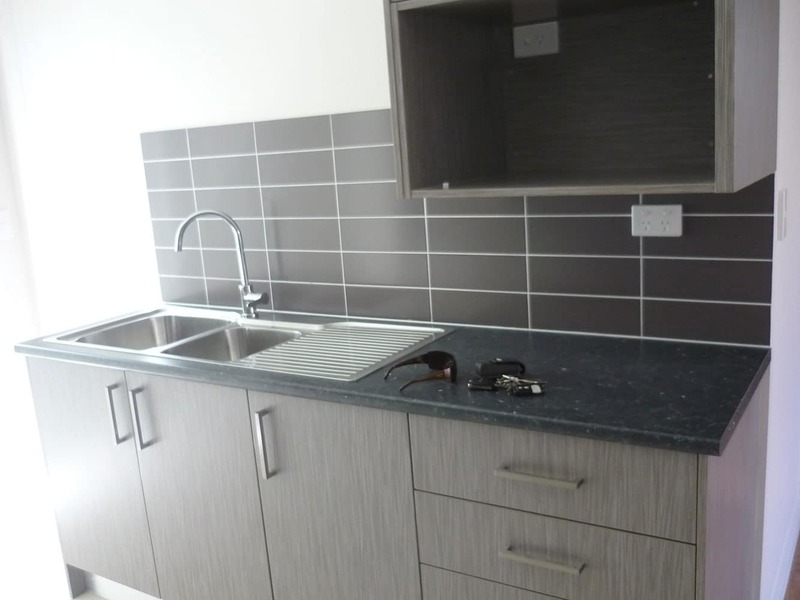 You can choose from a wide variety of floorplans to suit your particular living needs and space requirements. 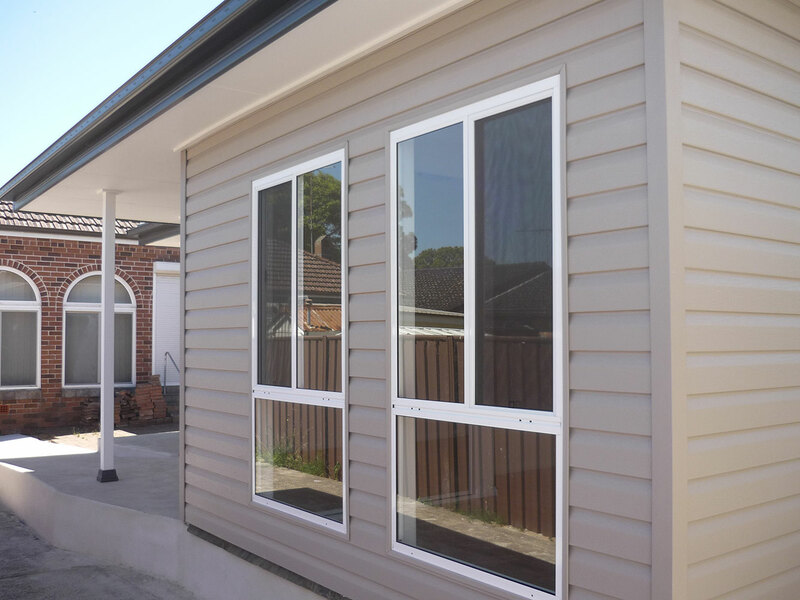 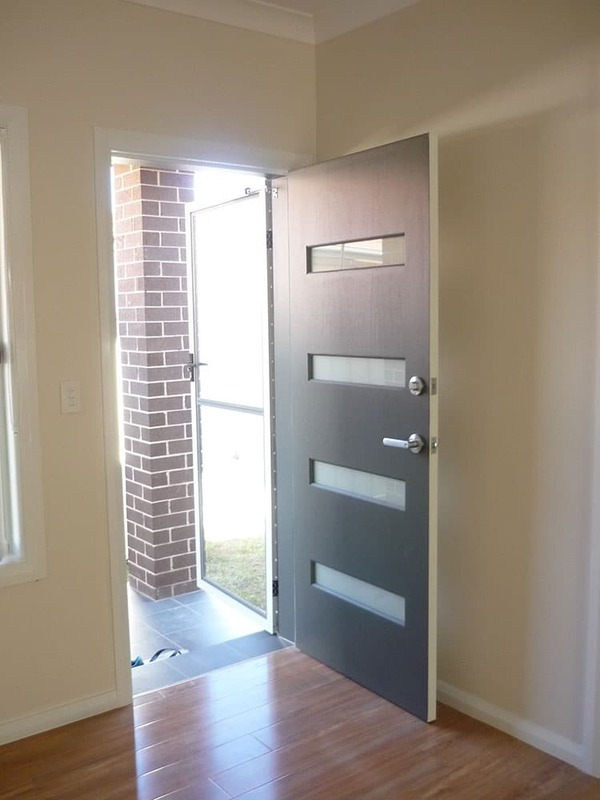 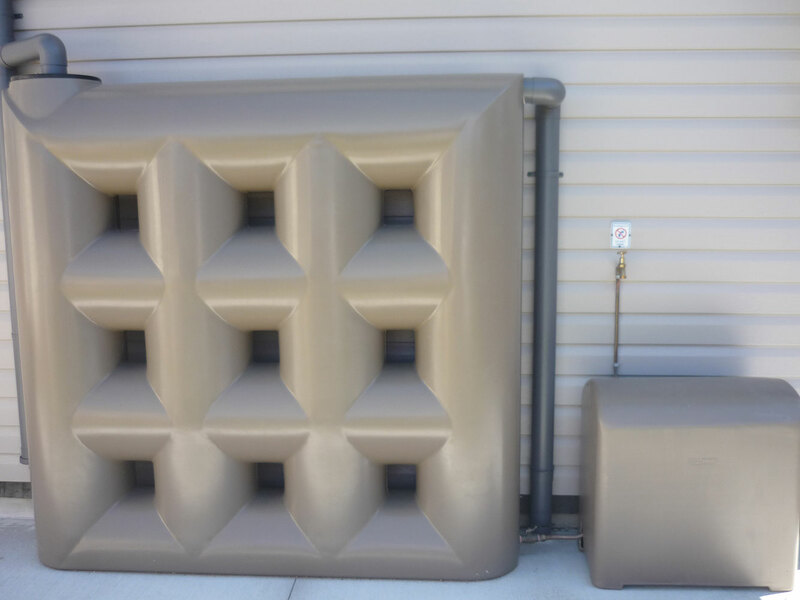 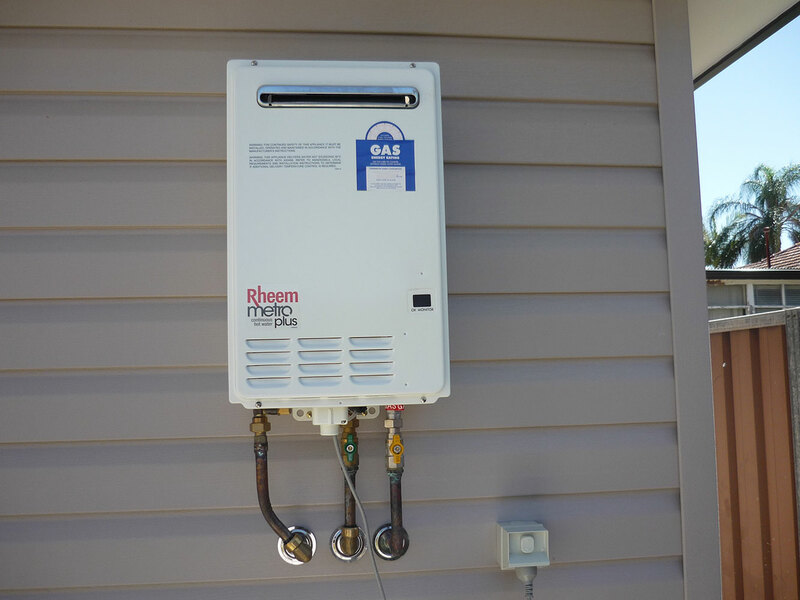 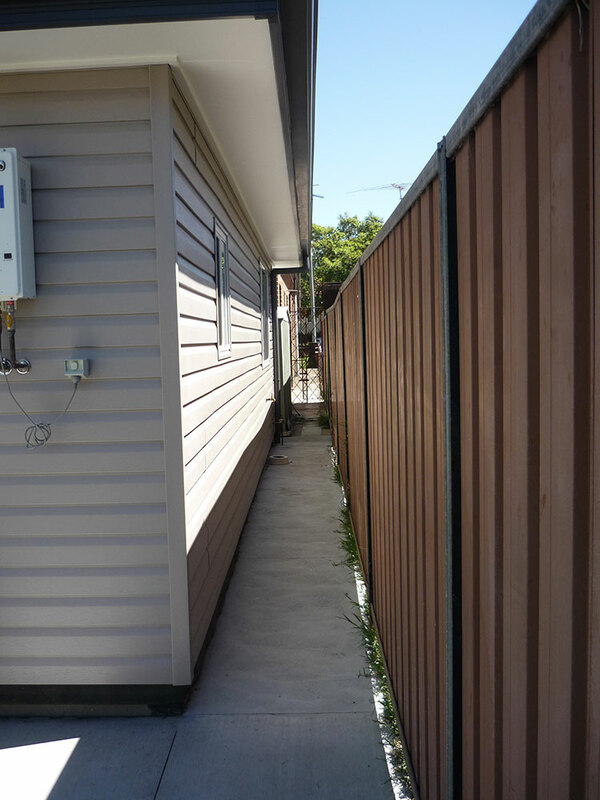 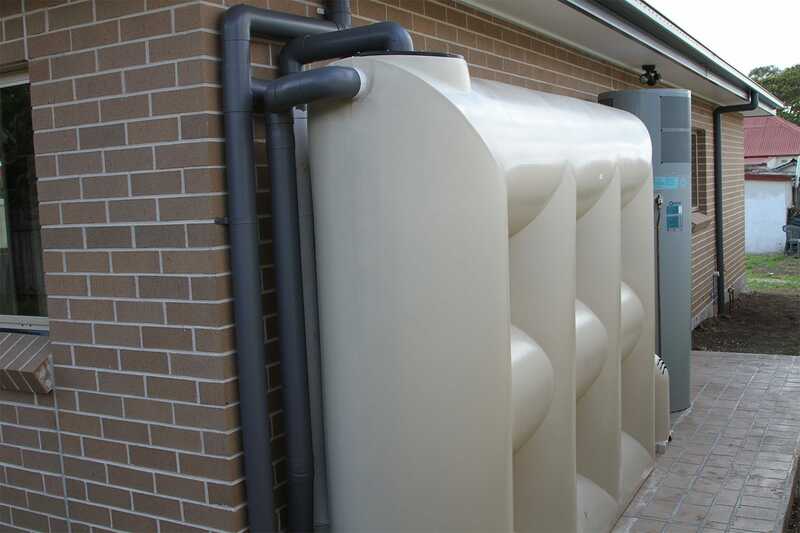 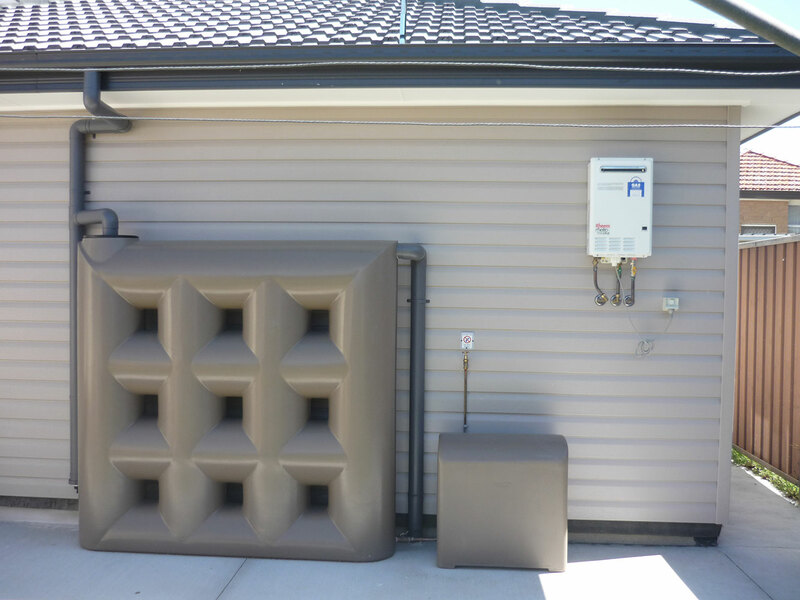 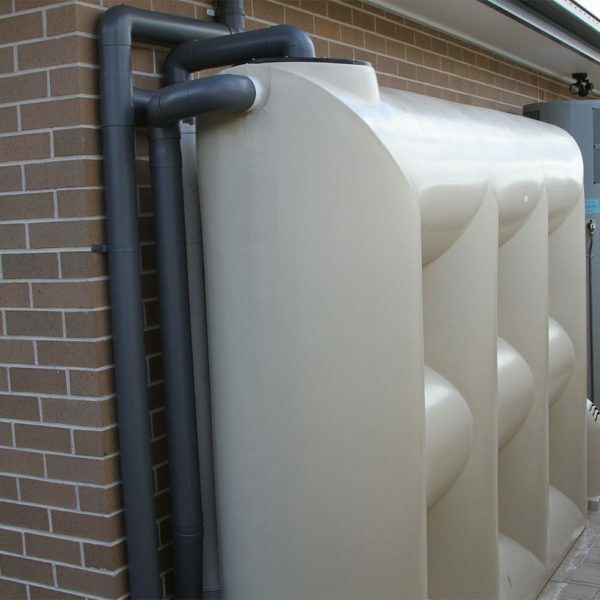 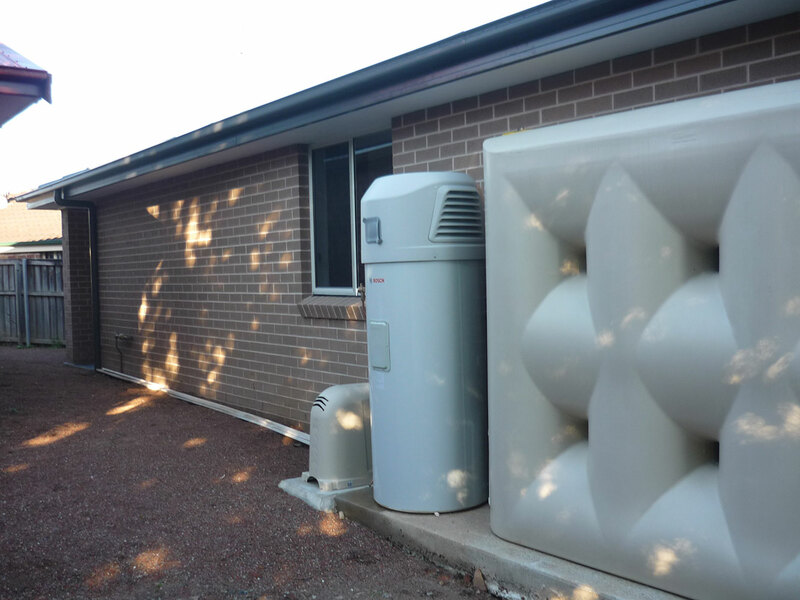 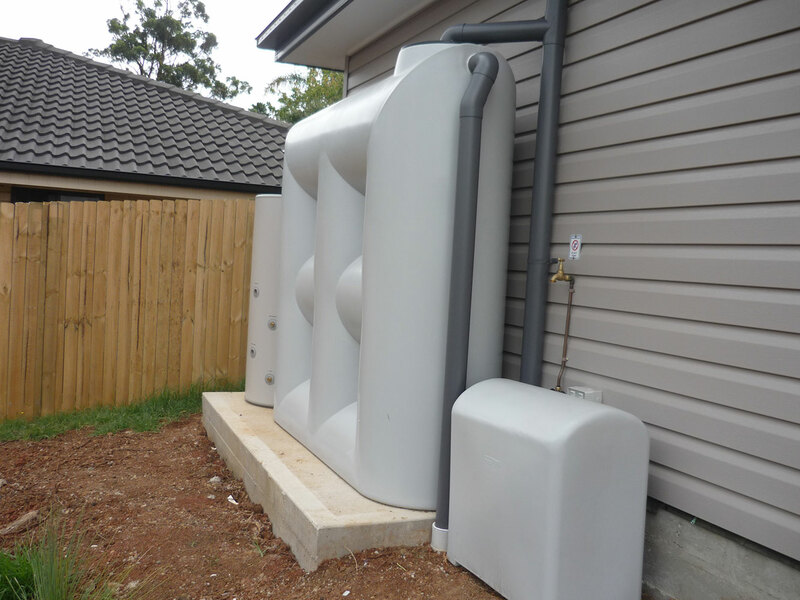 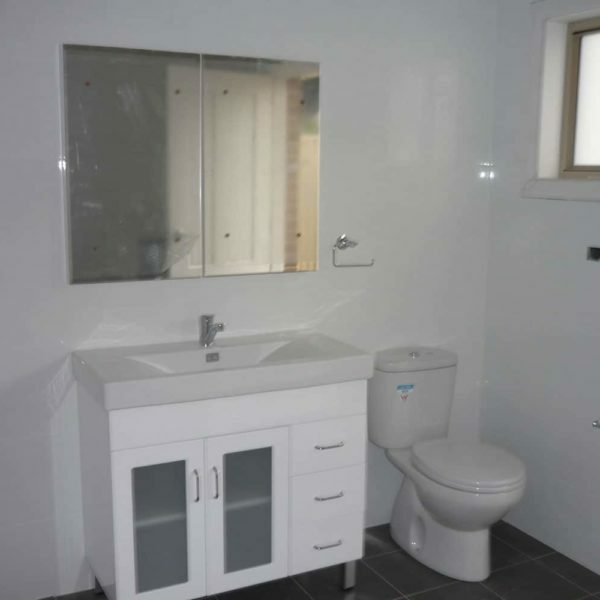 We can customise any external element you see, and all of our granny flats come standard with warranties that comply with national standards. 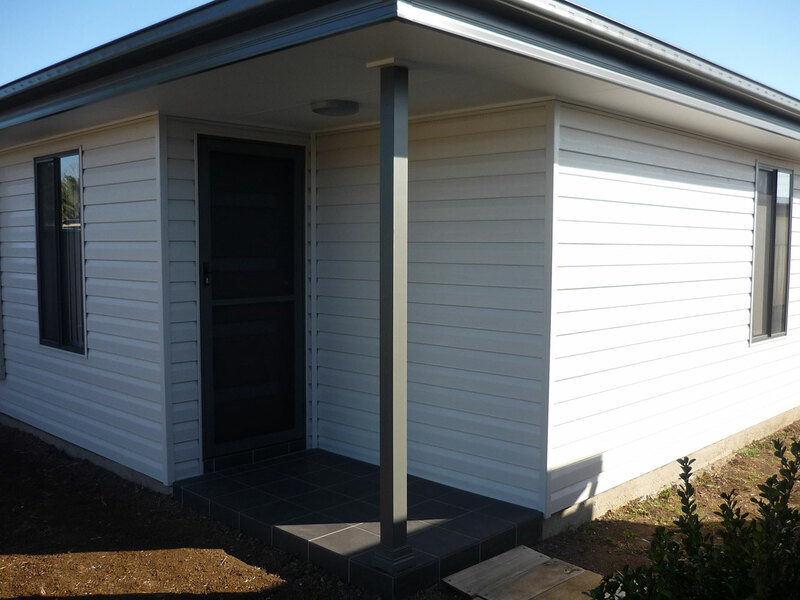 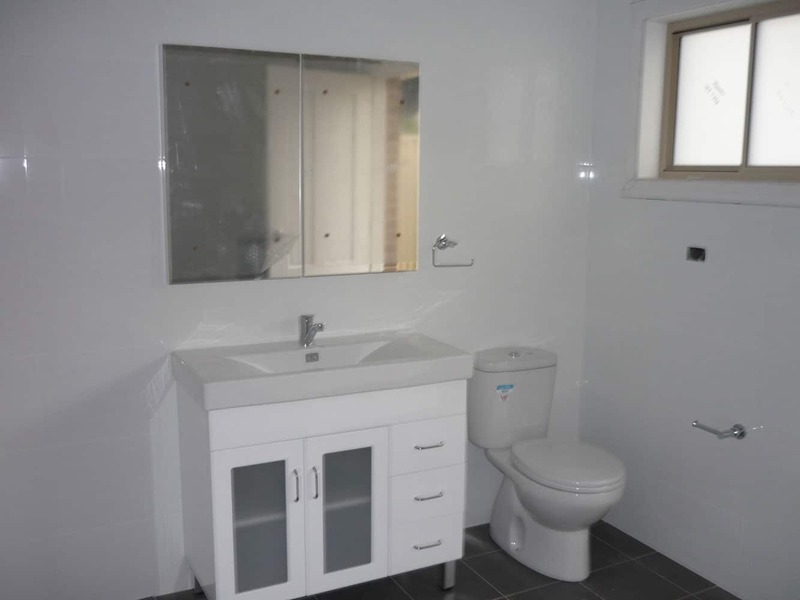 Every granny flat we complete is built with a level of quality that sets the standard for this industry. 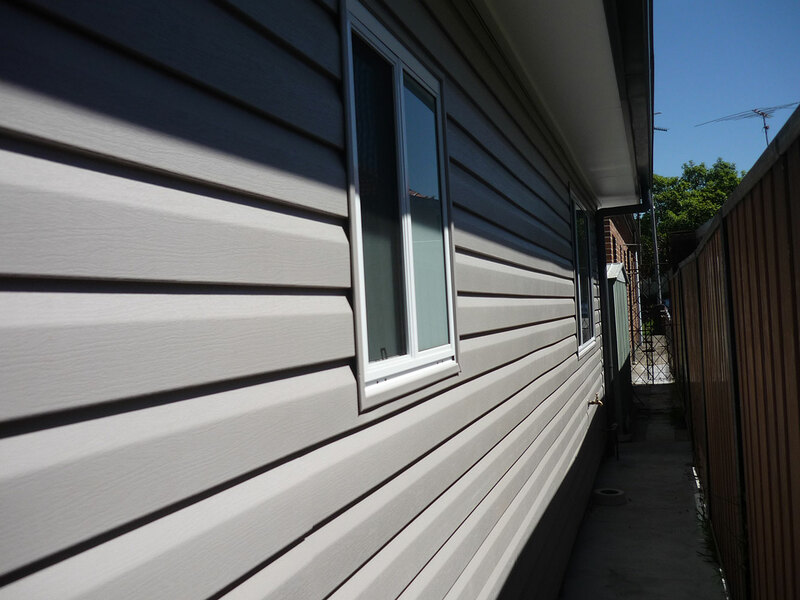 We can match the facade of your existing home if need be and our attention to detail is unsurpassed. 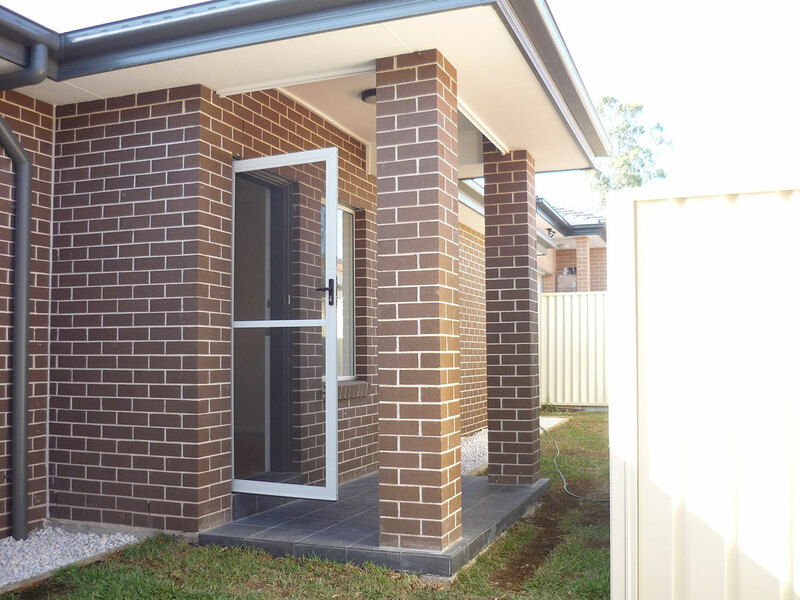 Our in-house team of architects and builders produce the amazing results you see above and we’d be more than happy to provide you with a free quote.